As Myrtle Beach attracts more than ten million visitors each year, more and more people are discovering that we are a fantastic area to invest in a vacation home or relocate to. Situated within the Grand Strand, Myrtle Beach is a beautiful seaside city, and is a wonderful place to take up residence. Myrtle Beach oceanfront homes will surely deliver an amazing experience regardless of whether you are visiting on a regular basis or making this your permanent home! Myrtle Beach oceanfront homes will deliver all you would expect from owning property directly on the Atlantic Ocean, including lots of space and of course access to the beach right out of your backdoor. There are many oceanfront homes that deliver lavish interiors with all of the bells and whistles whereas others are more understated. 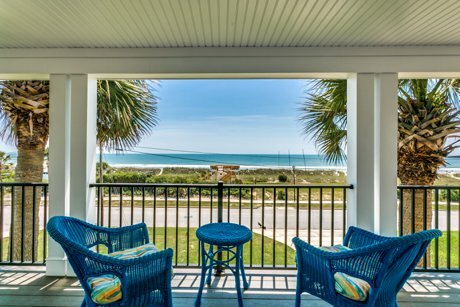 No matter the style, oceanfront homes in Myrtle Beach will certainly allow you and your loved ones to be comfortable and to absorb coastal living. Most of the oceanfront homes offer huge decks, private swimming pools, and sizable windows facing the ocean which will offer you beautiful views of the Atlantic Ocean. If you are ready to begin experiencing the beauty of the ocean in your own backyard, buying an oceanfront home in the Myrtle Beach area is a fantastic option. Along with all of the entertainment, dining, golf, and shopping you have just minutes from your home, Myrtle Beach will definitely be a wonderful place to create lasting memories with your family and friends. Now is a great time to purchase a home in spectacular Myrtle Beach and get started experiencing the excitement and fun of oceanfront living. 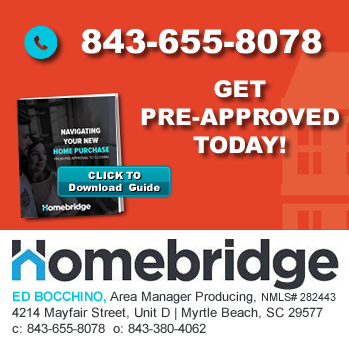 Call 843-424-6900 or email us today for more information! Some of the more popular oceanfront home options in the area are Grande Dunes, The Golden Mile, Garden City Oceanfront Homes, and more.